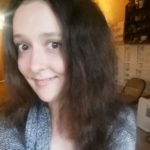 RVing season is officially here! 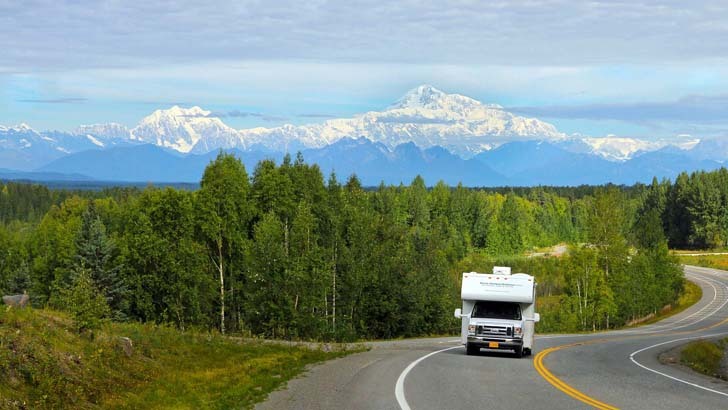 Check out these 5 simple ways to get your RV out of storage and ready to hit the road for the year. It’s finally that time of year again. 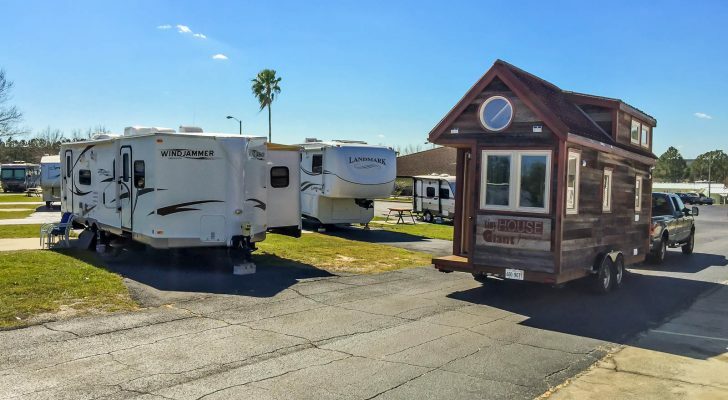 Spring is in the air, and summer is just around the corner – which means RVing season is officially in full swing. Unless you’re a full-timer, or just live in an area with really great weather, you may have kept your RV stored away for the winter. After months of not being on the road, it’s a great idea to give your vehicle a good ole fashioned check-up before heading out again. 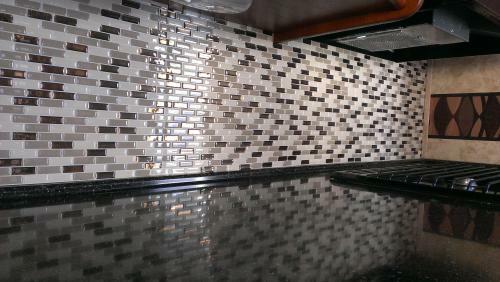 It takes all of about an hour or two, but could save you money, appliances and frustration in the long run. Can’t wait to get out and about? 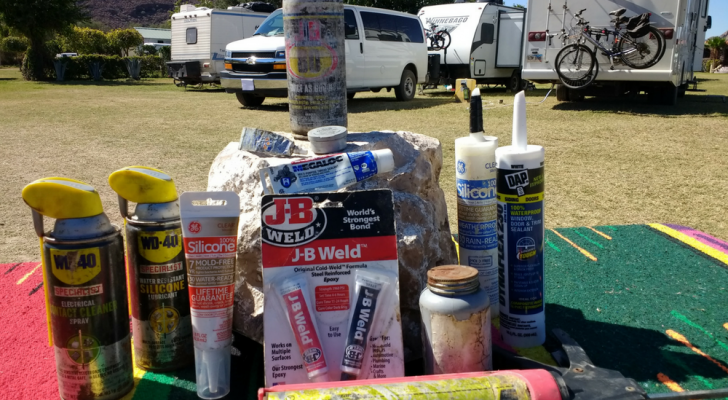 Here are a few easy ways to get your RV prepared for the season. 1. Start out with a general check-up on the tires. The first thing you’ll want to do is take a good look at the tires. 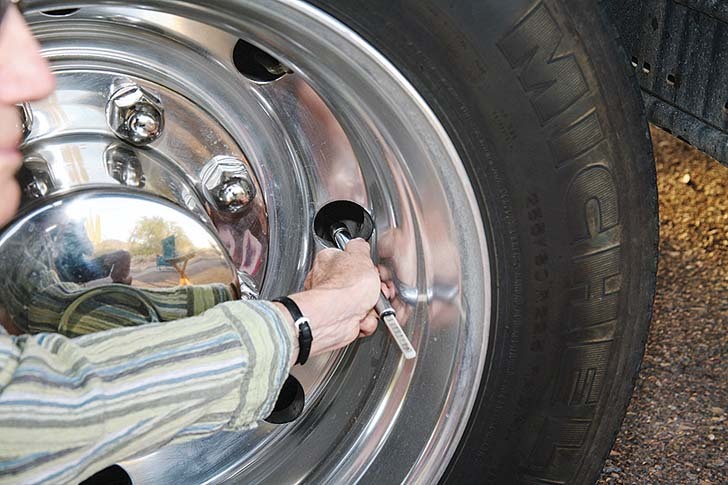 Be sure to inspect the tire pressure as well, and tighten the lug nuts to ensure they’re safe to drive. 2. If you used anti-freeze for the winter, you’ll want to clean out the water system. RV anti-freeze is worth every penny. It’s a reliable way to keep your water tank, pump and pipelines from freezing in sub-zero temperatures. But the chemical remnants shouldn’t be ingested (although they’re non-toxic). So before pouring your first glass, you’ll definitely want to flush out the whole fresh water system. 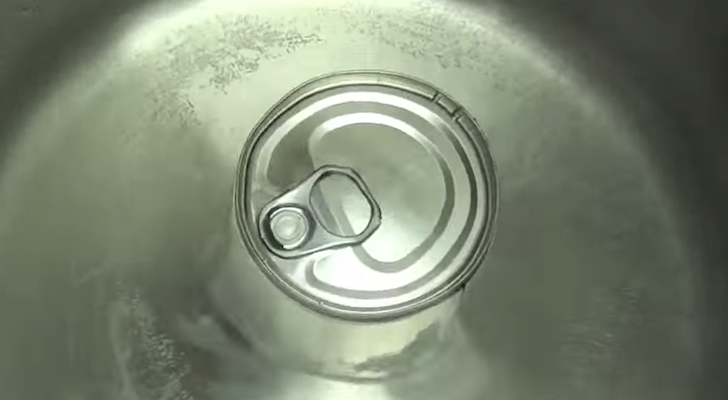 Mix a cup a cup of bleach with a gallon of water, and pour it into your empty water tank. Run all of your faucets in the vehicle until you start to smell bleach. Let the water system sit for a full 24 hours. The next day, drain it out and fill it up again with fresh water. Run all of your faucets again, until the bleach-y smell starts to go away. Because bleach has such a powerful odor, it will probably take a few tanks of water to completely get rid of the chemicals and flush out the whole system. 3. Plug the trailer into shore power. 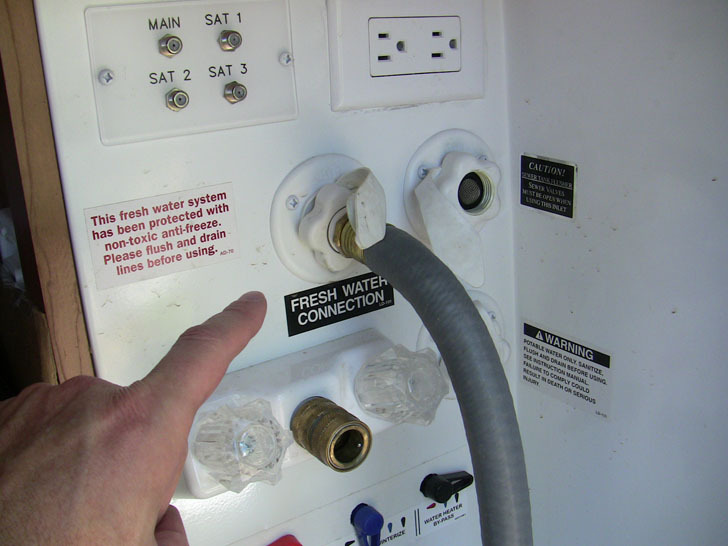 After your water system and water heater are full, it’s safe to plug your RV into shore power. It’s crucial your water system is full and working before plugging it in. This will ensure you don’t have the electric mode for the water heater turned on. 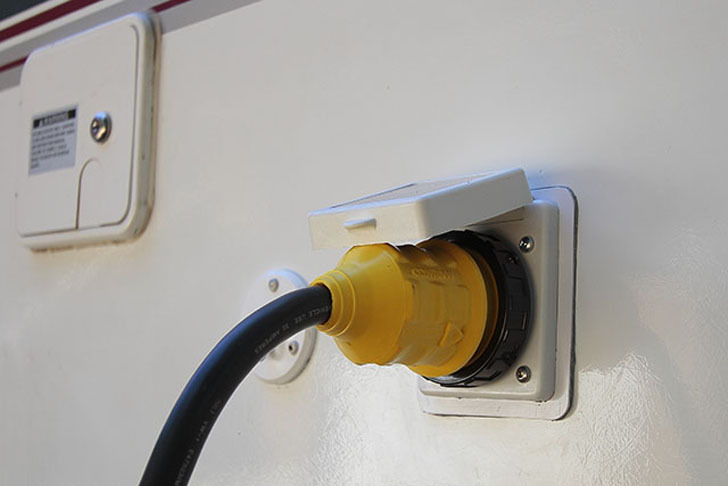 A water tank with electricity applied could burn out the appliance, or worst case scenario, the whole vehicle. Once you’re all plugged in, you can turn the fridge on to automatic. This will allow it to go to electric mode and start cooling. 4. 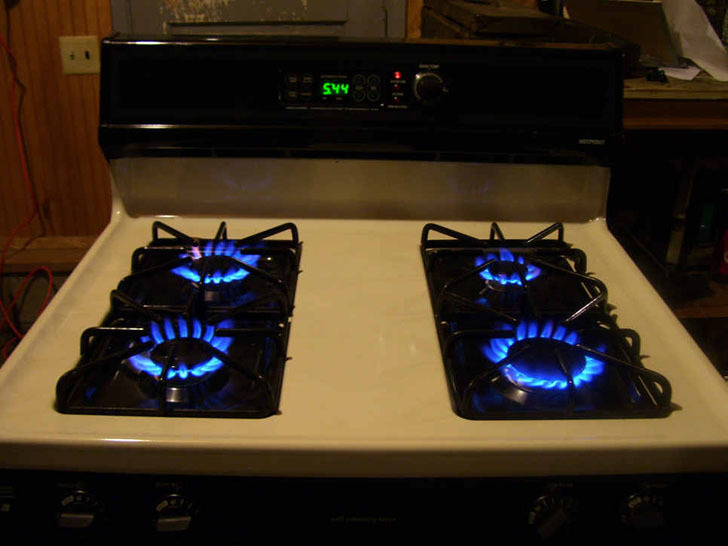 Test all of your gas appliances. Get your stove going by turning on the propane tank and lighting the burners. 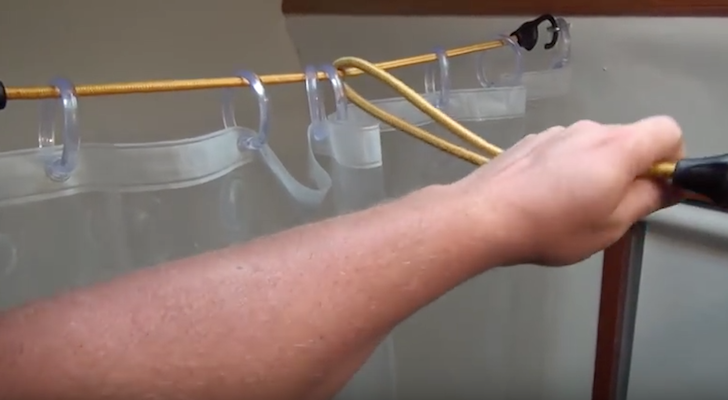 This will help release any air that might have gotten stuck in the gas line during the off-season. Don’t forget to turn them off after you’re done testing them. Next, try lighting the fridge on gas. You can just leave it running, because while you’re driving you’ll want it to be on gas and stay lit (yes, this is debatable). 5. 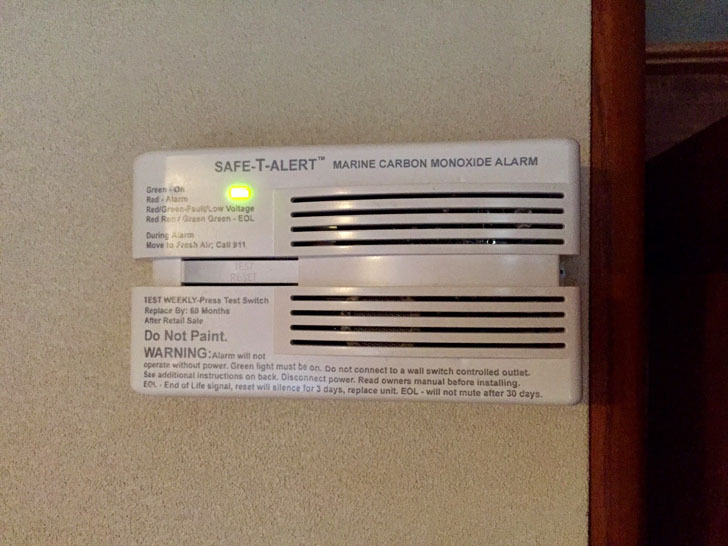 Swap in some new batteries in your smoke detector, and in the carbon monoxide detector. Last, but certainly not least, you’ll want to make sure the Fire Extinguisher is still full. You can easily determine this by checking the gauge to see if the indicator needle is still in the green zone. 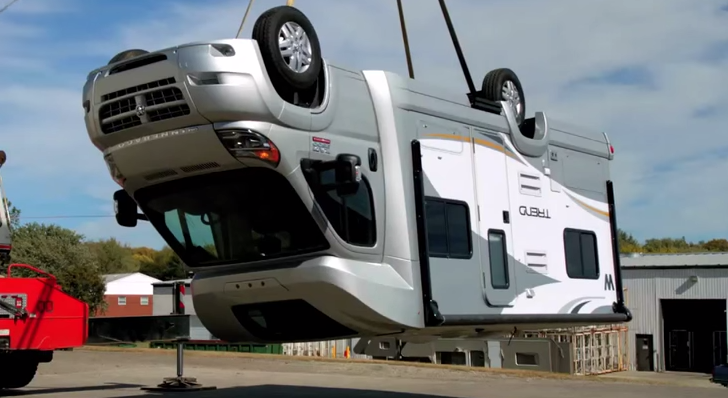 These classic precautions have helped saved lives and trailers for years. 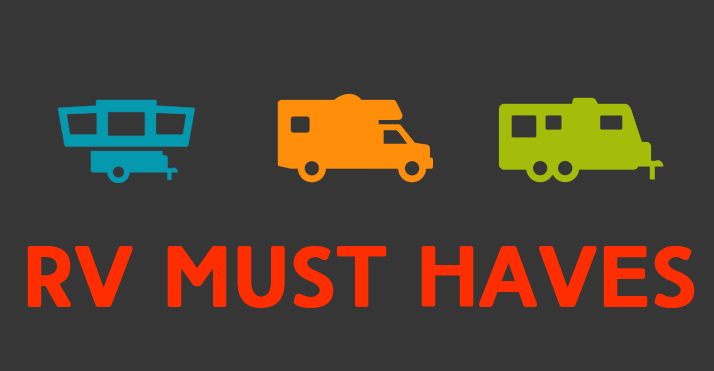 How do you get your RV ready for the summer? Share your tips with us below.